Are you caring for an elderly loved one at home and need a break? We know how difficult and consuming this can which is why we offer a respite care program when you need a respite from caring for your loved one. Your loved one can take a break with us for two weeks or longer while you take a much-needed vacation, get ready for the holidays, plan a special event, or just enjoy a few days to yourself. 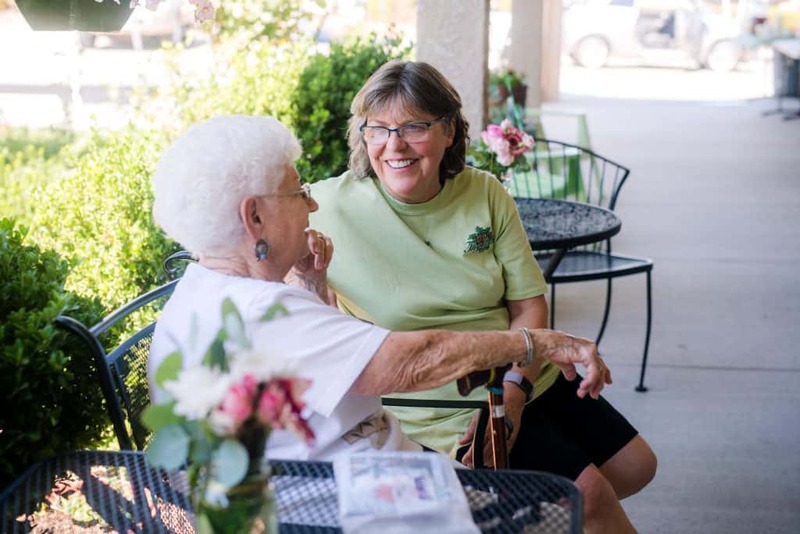 Residents can enjoy our gardens and walking paths, many outings and restaurant quality food. We can care for most conditions with Hoyer lifts, a nurse on staff, and transportation with our handicap lift van and bus. 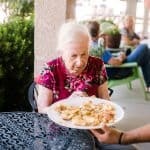 We provide exceptional elder care services, restaurant quality food, interesting outings and activities, all centered around providing comfort and quality living for our residents. We have a full-time nurse and med techs on staff to assist with medications and any health issues. Transitioning to assisted living full-time can be overwhelming and frightening. 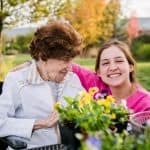 Respite care is a great introductory experience to assisted living and takes away the fear of moving into a facility full time. 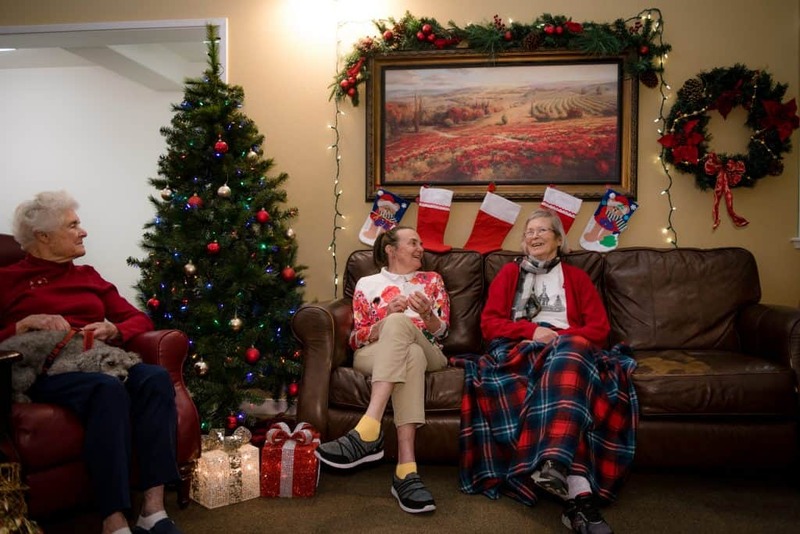 Family can visit at any time and residents are welcome to go home for special events, but this arrangement provides a much-needed break for an exhausted caregiver. Our team is well-trained in providing a comfortable experience for our guests in the short term, but also help to identify any problems and establish solutions to improve and simplify patient care upon their return home. 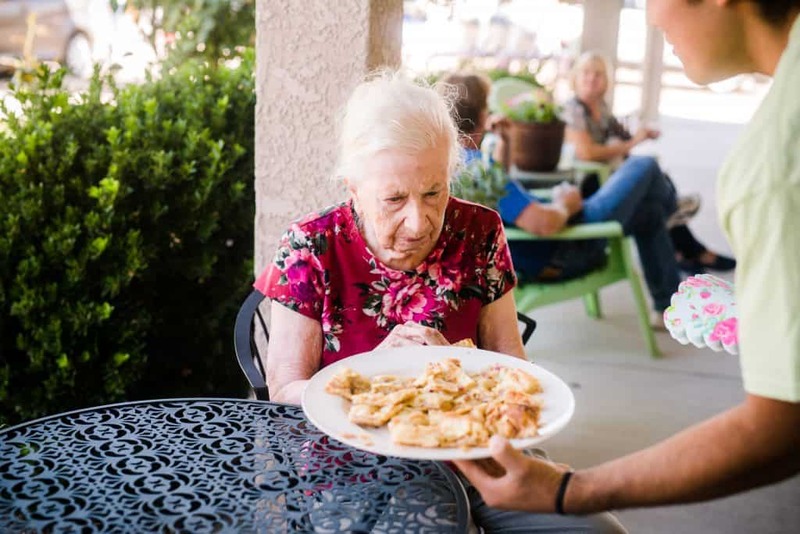 In many cases, our respite care residents find the care is so beneficial overall, they don’t want to go home after their stay and transition into full-time care. 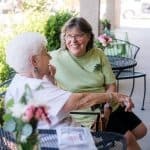 However, we understand that some simply cannot afford full time assisted living, so short stays are an affordable option that provides respite for the caregiver and an enjoyable change for the person receiving care. We are eager to be that provider! 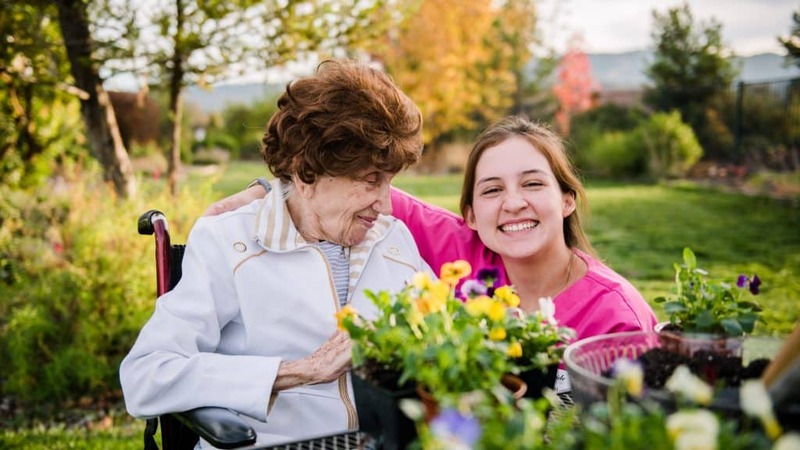 Respite care is subject to room availability, Tuberculosis tests, and a physician’s report, all of which we are more than happy to help arrange. Contact us Today to learn more about our Respite Care Program.